Hopefully our last cold front of the year visited us this past weekend. before that, we had two solid weeks of “spring” like conditions and the fish acted accordingly. 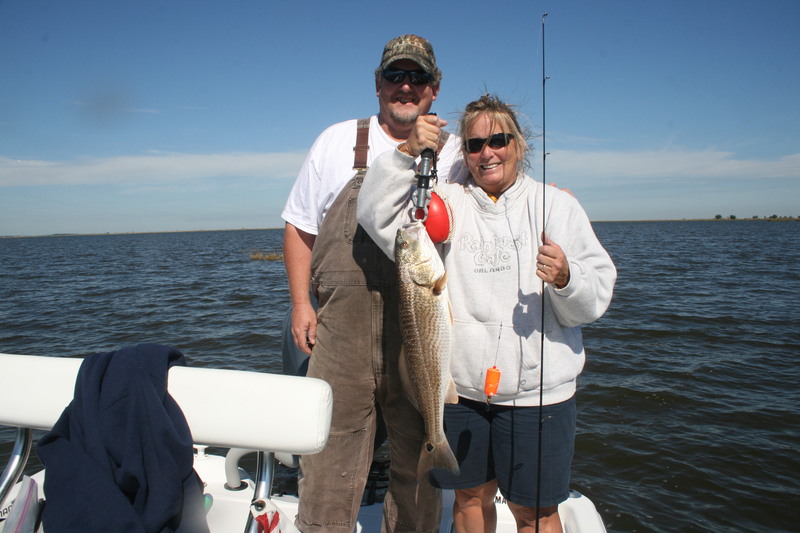 Redfish are just about everywhere and eating jigs under a popping cork regularly. Speckled trout have been a bit more finicky but a live shrimp under a cork has produced numerous nice catches. Look for the fishing to only get better as the weather warms. 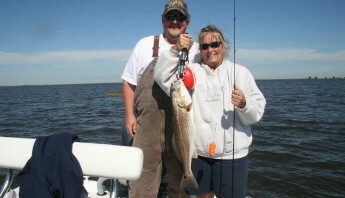 Make sure to book your spring time fishing charter now as dates are filling up quickly.